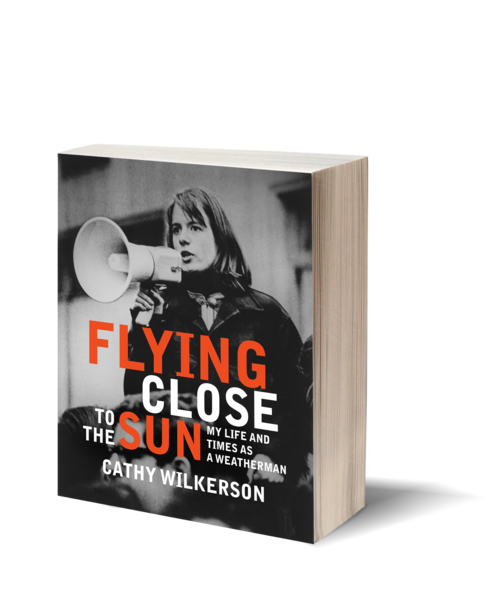 Flying Close to the Sun is the stunning memoir of a white middle-class girl from Connecticut who became a member of the Weather Underground, one of the most notorious groups of the 1960s. 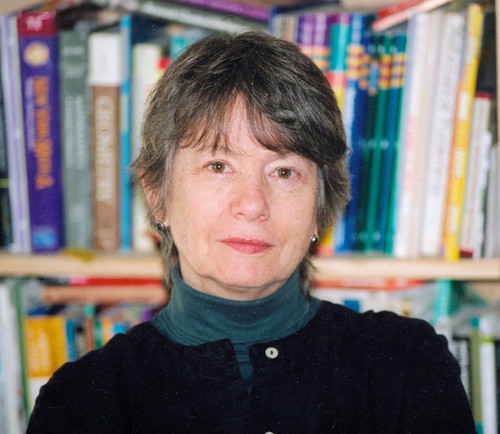 Cathy Wilkerson, who famously escaped the Greenwich Village townhouse explosion, here wrestles with the legacy of the movement, at times finding contradictions that many others have avoided: the absence of womens' voices then, and in the retelling; the incompetence and the egos; the hundreds of bombs detonated in protest which caused little loss of life but which were also ineffective in fomenting revolution. In searching for new paradigms for change, Wilkerson asserts with brave humanity and confessional honesty an assessment of her past—of those heady, iconic times—and somehow finds hope and faith in a world that at times seems to offer neither.